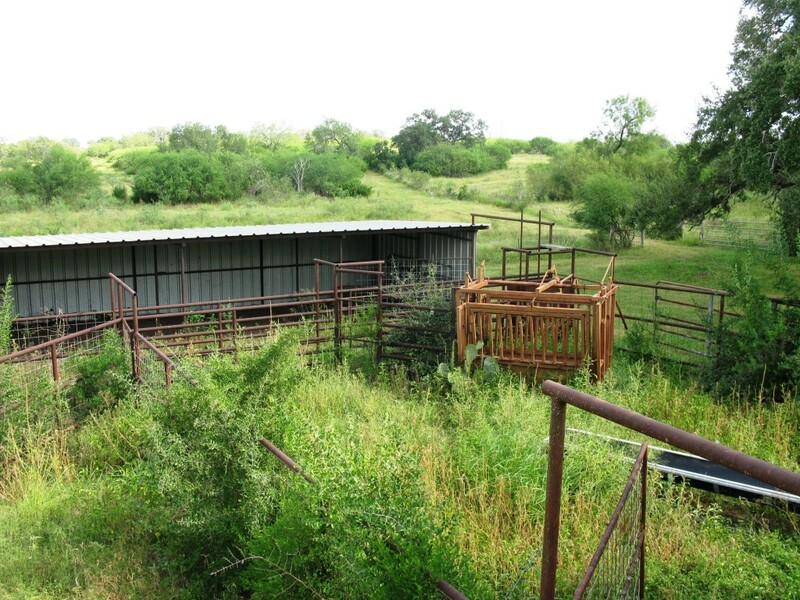 To say this is a rare property would be a drastic understatement! 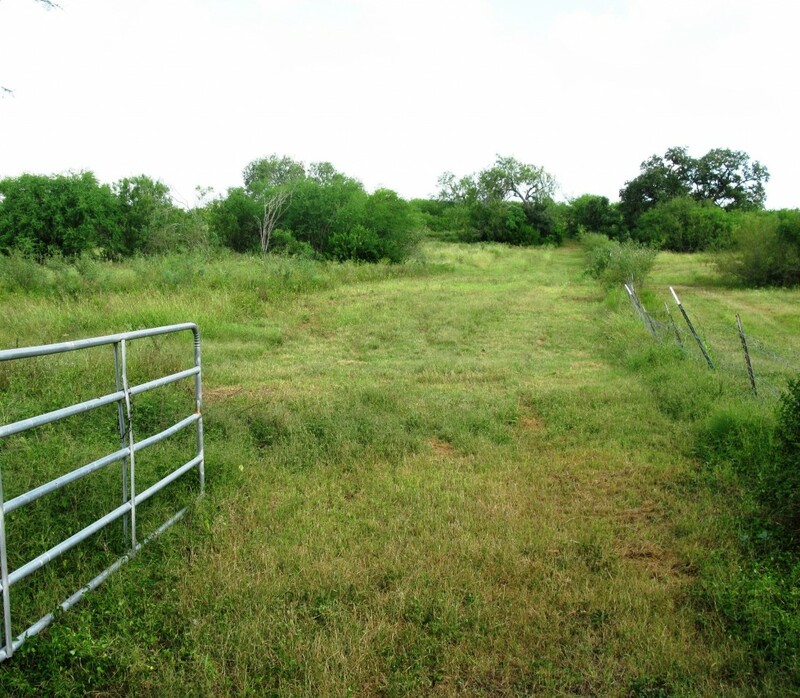 These places are very few and far between and are sure to sell quickly. 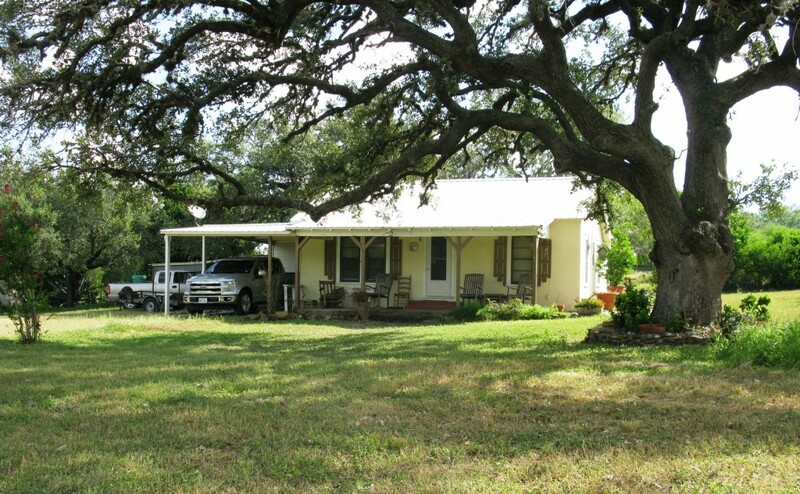 Conveniently located only 28 minutes from Calallen and Corpus Christi- The Double EE Ranch has dozens of GIANT LIVE OAK TREES, is loaded with deer and other native game, has an abundance of surface water /tanks/troughs and very nice improvements, big neighbors, cattle facilities, water wells, rustic home, and comes complete with cattle and all equipment needed to run the ranch! 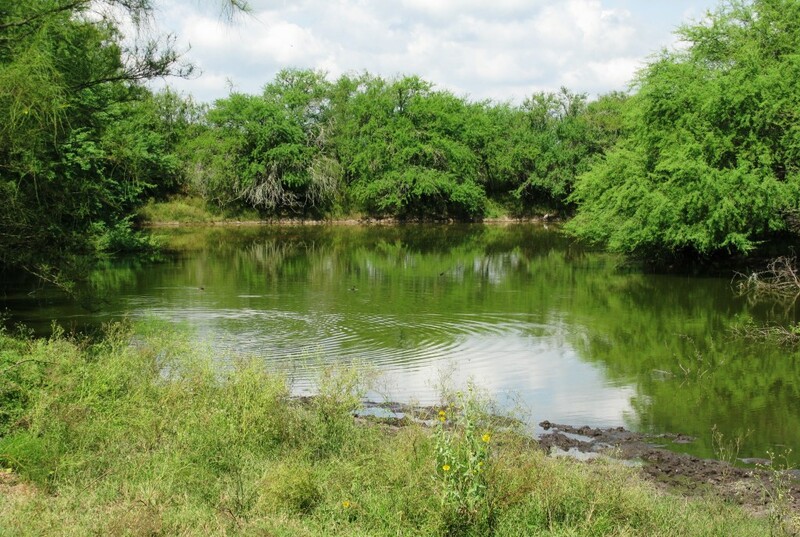 The terrain is big rolling hills falling into a wet weather creek in the middle of the ranch. 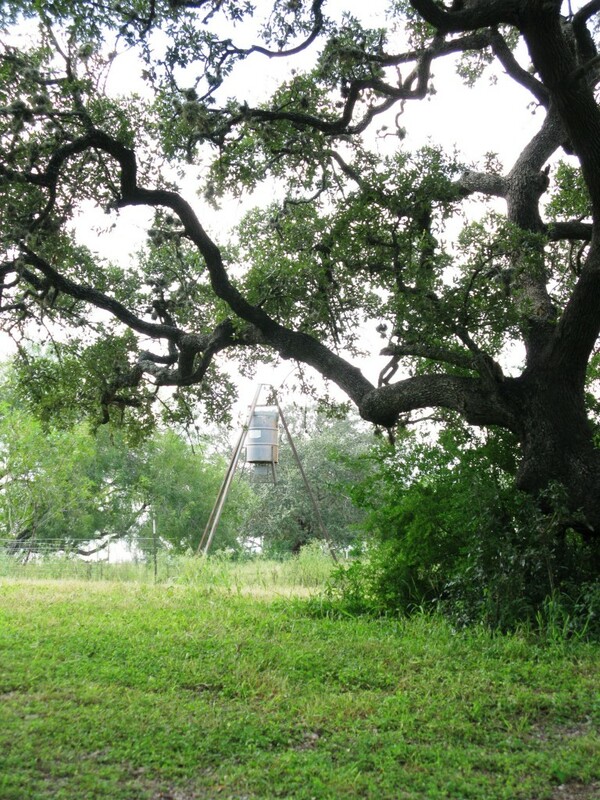 Scenic huge Live Oak trees are scattered all over the property providing shade for livestock and roosting areas for the dozens of Rio Grande turkeys that call the place home! 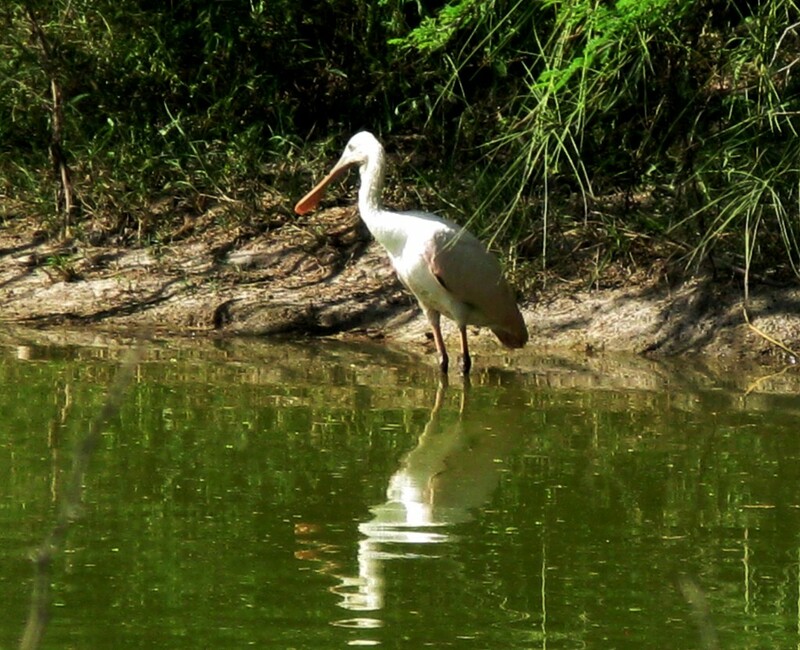 The owners of the ranch have taken great care in managing the property to make it better for wildlife and livestock as well. 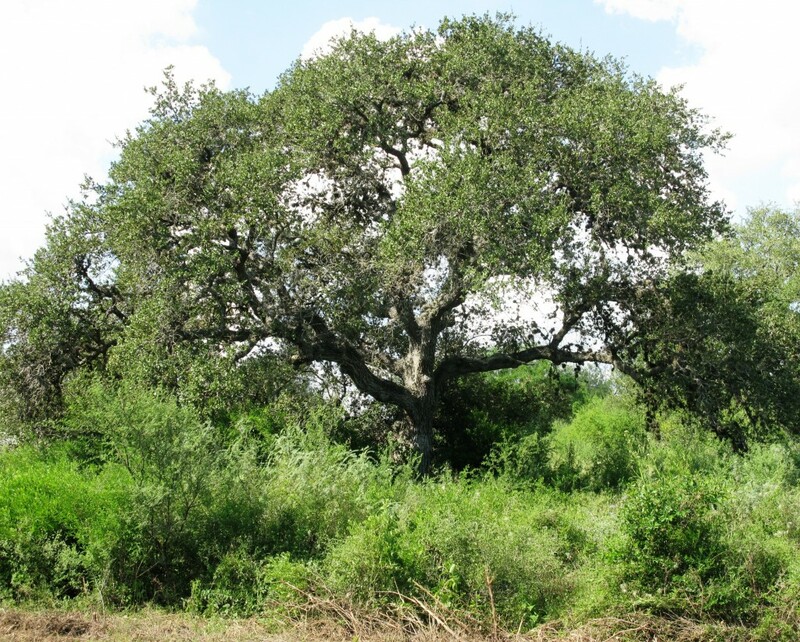 There are areas of thick native brush, shredded areas for bird hunting and grazing, and improved grasses for cattle.It has it all. The soils on most of the property are a productive sandy-sandy loam, and on the tops of the hills a little tighter soil type. 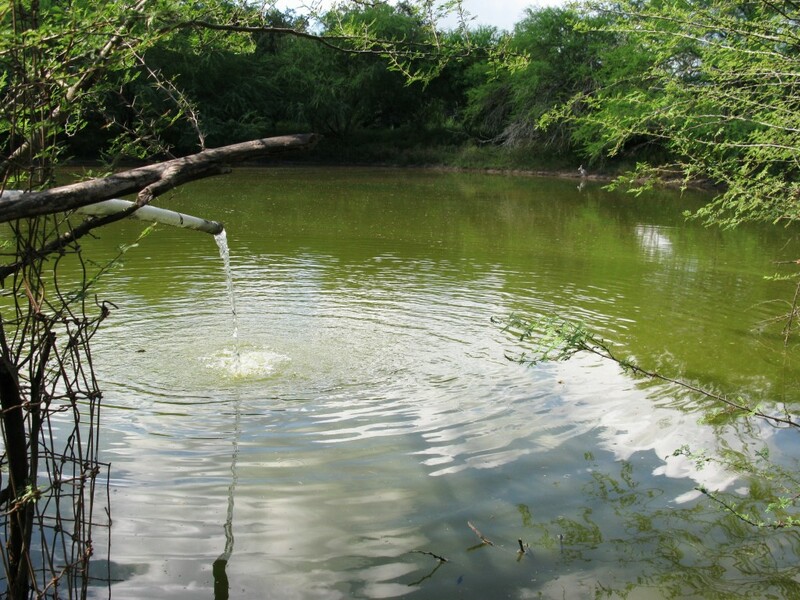 (2) Excellent Water Wells- Water is abundant and generously delivered to all areas of the Double EE Ranch via buried water lines, big hand-made concrete water troughs, a large stock tank that has great bird hunting, and could be stocked with fish. 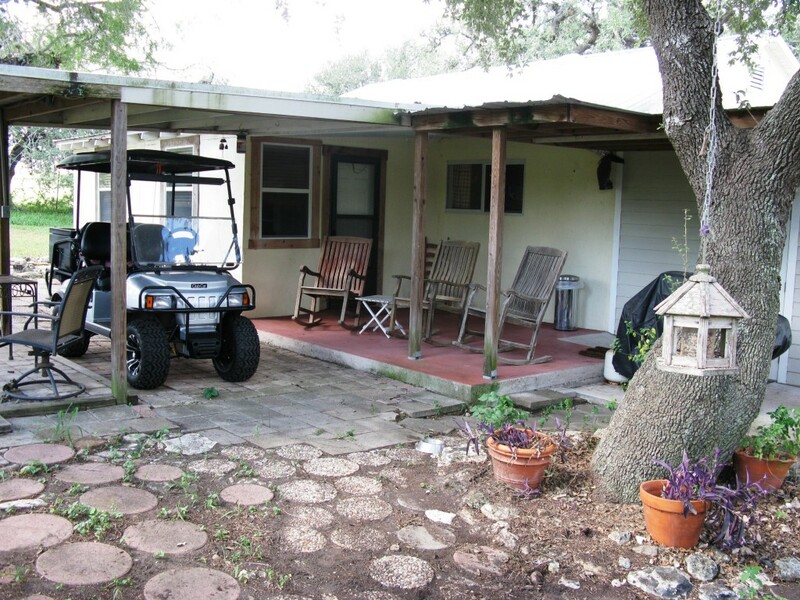 Ranch Home- There is a wonderfully cozy, 3 bedroom, 1 bath ranch home located at the headquarters area that is completely remodeled and updated. New granite countertops, custom wood cabinetry, polished hardwood floors, front and back covered porches, central heat & air, and stucco exterior with a galvalume roof. 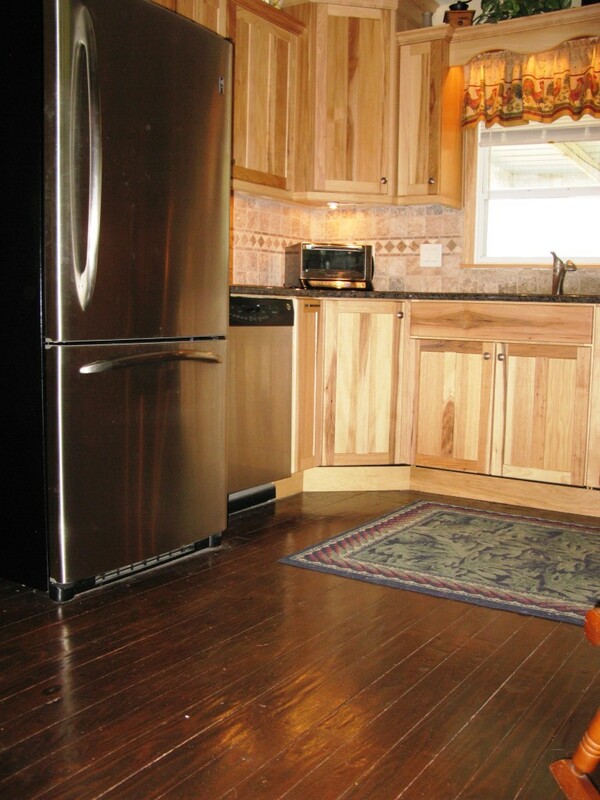 This home will convey complete with a nice washer, dryer, refrigerator, and some outside furniture. Very nice! 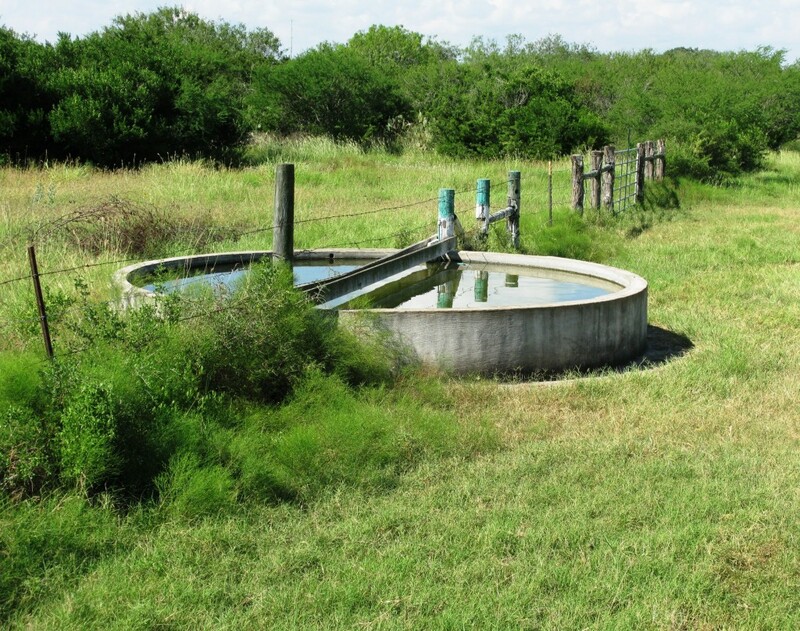 Cattle Facilities- the property has numerous cross-fences and water troughs throughout and has a very extensive set of pipe cattle pens that boast a squeeze chute and covered barn/shed as well. 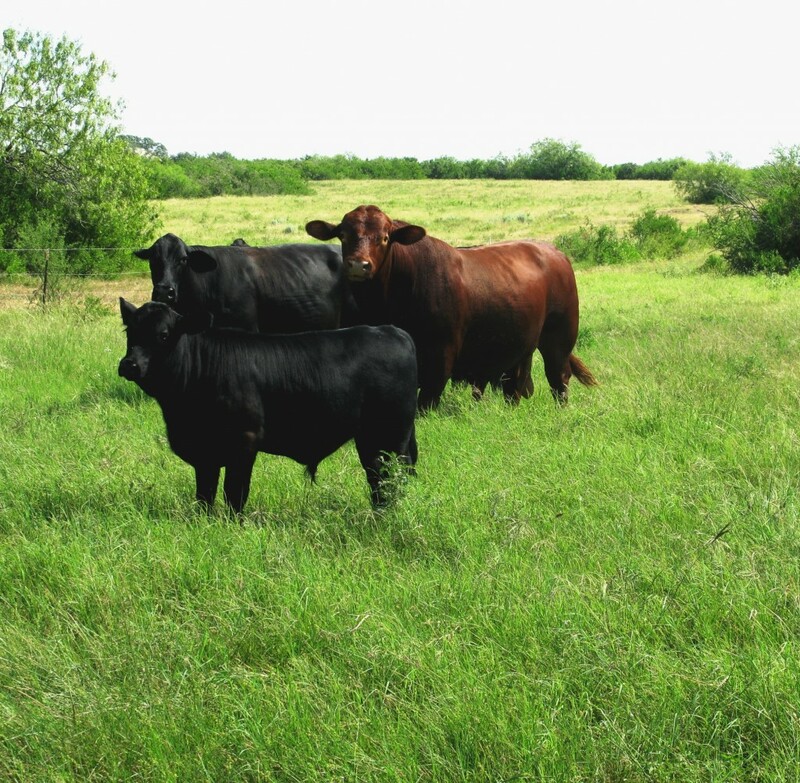 It is a breeze to work cattle in this facility and the ranch comes complete with 5 gentle cows, a bull and a few calves. 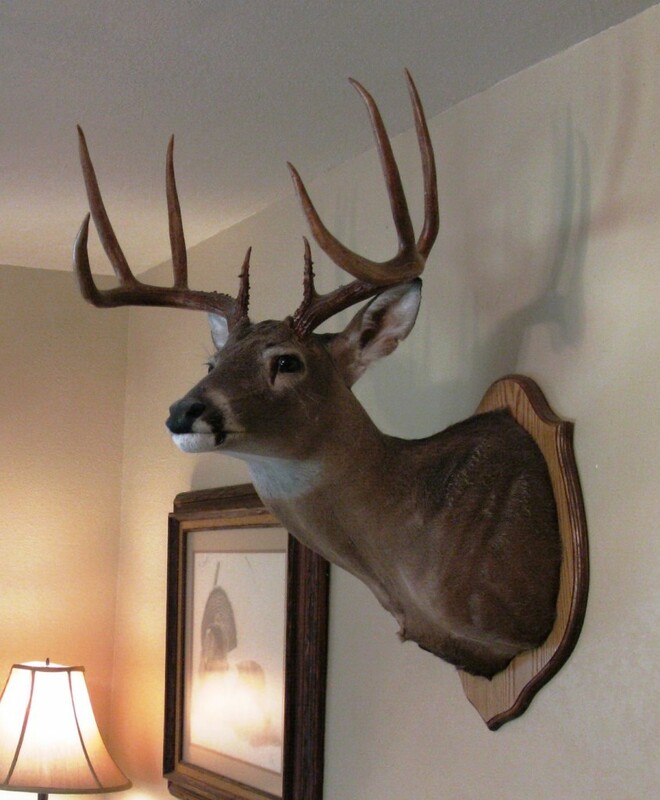 Wildlife- trophy deer, turkey, hogs, quail and dove are plentiful. 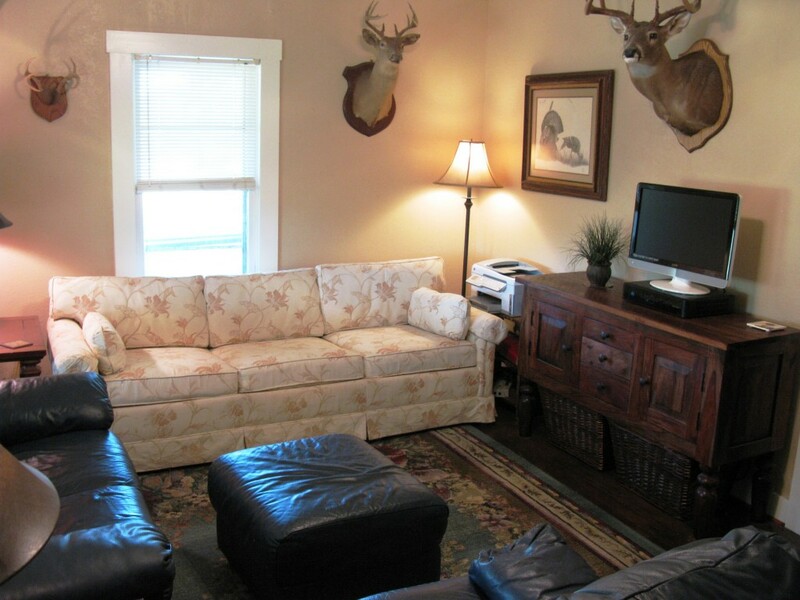 The owners have taken great care in mainly viewing wildlife and letting the bucks get old and big. 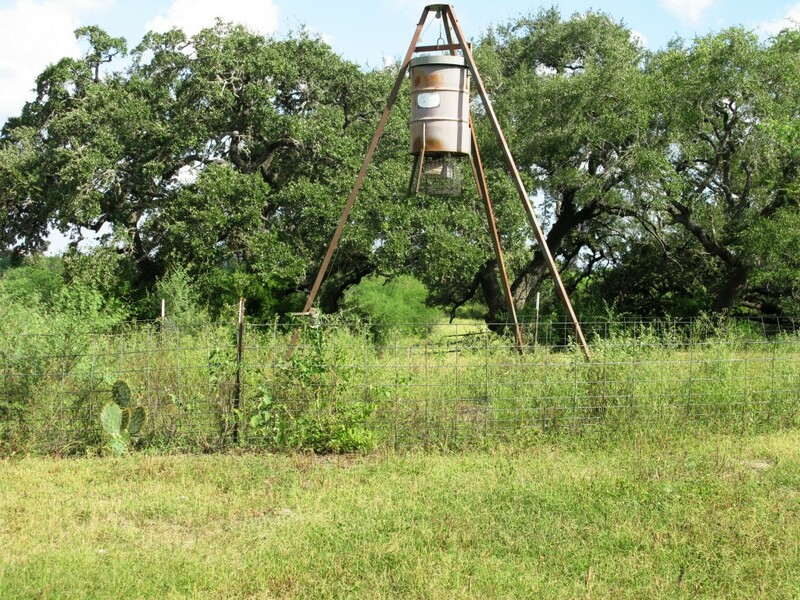 (2) winch type corn feeders and a wildlife viewing platform will convey. 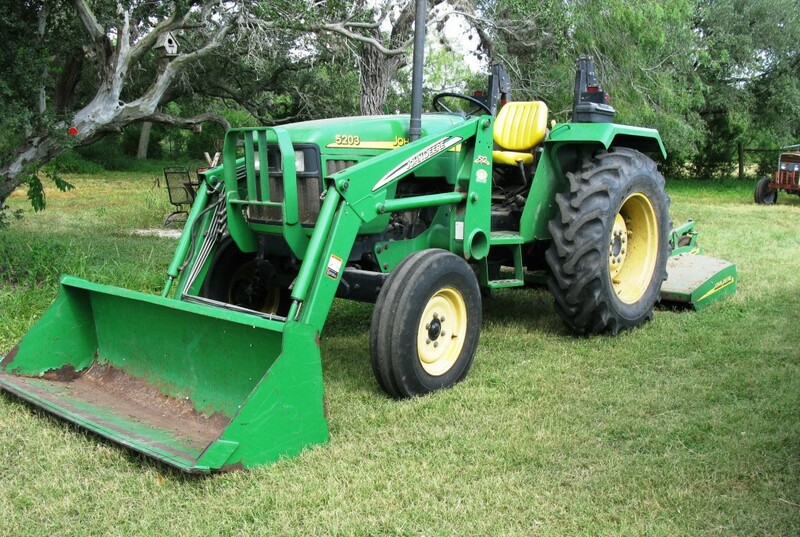 Equipment and Tools- The list is too long but all of the following ( and much more )will convey with the property at closing- John Deere 5203 w/ front end loader, Massey Ferguson tract, disc, hay spike, 6′ John Deere MX-6 shredder, 16′ utility trailer, ATV Electric golf cart, chain saw, pole saws, hay rings, extra gates, 70+ T-Posts, 50 gallon diesel tank, Bar-B-Que pit, picnic table, and much more! 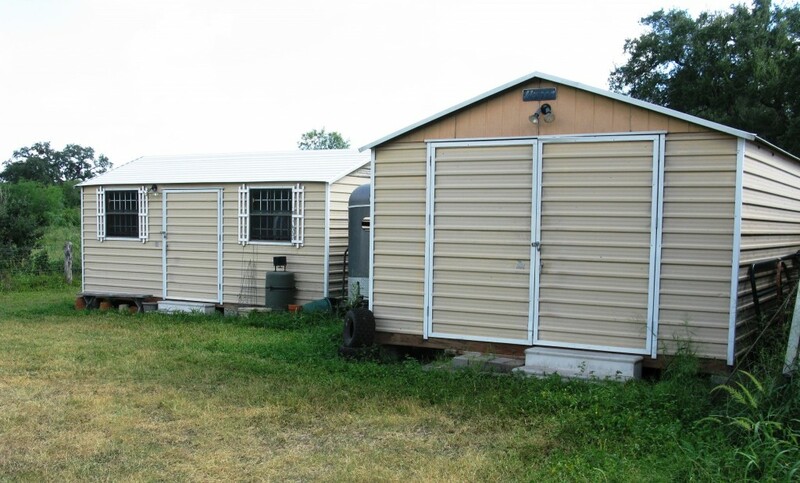 (2) large Morgan Steel Storage Buildings to convey and are in excellent condition.